Flash Factor Photography is a senior portrait photographer in Columbus, Ohio. Yes we are based in the New Albany suburb of Columbus but we welcome the opportunity to travel for senior portrait photography. We understand the importance of your becoming a high school senior and your having unique senior portrait photography that represents YOU! 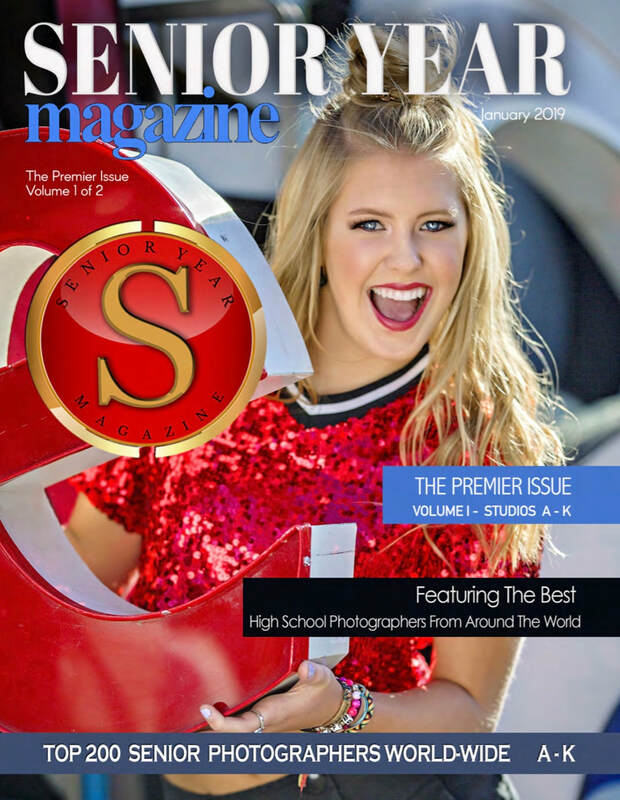 recognized as one of the Top 200 Senior Photographers in the world! See award, album cover, and senior image in print below. ​High school seniors and parents of seniors, being a high school senior is a very important life event and one of the biggest portrait photography opportunities in life. Senior pictures are a milestone recording the move from childhood to adulthood. It should be documented with telling the story of who you are as an individual. We know that each individual is unique, and you will want vibrant senior portraits that will reflect YOU! Partner with Flash Factor Photography as your senior portrait photographer and you/your family will receive original images that will be cherished for decades! Flash Factor Photography senior portrait and teen photography sessions are shot in our home studio and on location in Columbus, OH or anywhere in the United States. Your photo session investment includes your pre-session consultation, portraits in multiple outfits, and agreed upon location(s). Flash Factor Photography does require a parent or paying guardian present at all photo shoot sessions. ​As a bonus, you will receive a social media "Sneak Peek" posting within a couple days of your photo session. This "Sneak Peek" will include some of your best images (photographer choice and watermarked) to be posted on the Flash Factor Photography Facebook and Instagram pages which allows you to easily share with your family and friends. At Flash Factor Photography, we have made ordering your professional prints easy - saving you time and eliminating hassles. Your senior portraits are printed at a national photo lab to ensure the highest quality! Flash Factor Photography believes in up-front transparent pricing. There are no hidden fees! To reduce your printing cost, be sure to check out our Flash Factor Photography Photographer Referral Program! Print pricing above is pricing for glossy or lustre prints (metallic prints additional cost). Destination senior portrait sessions quoted upon request. 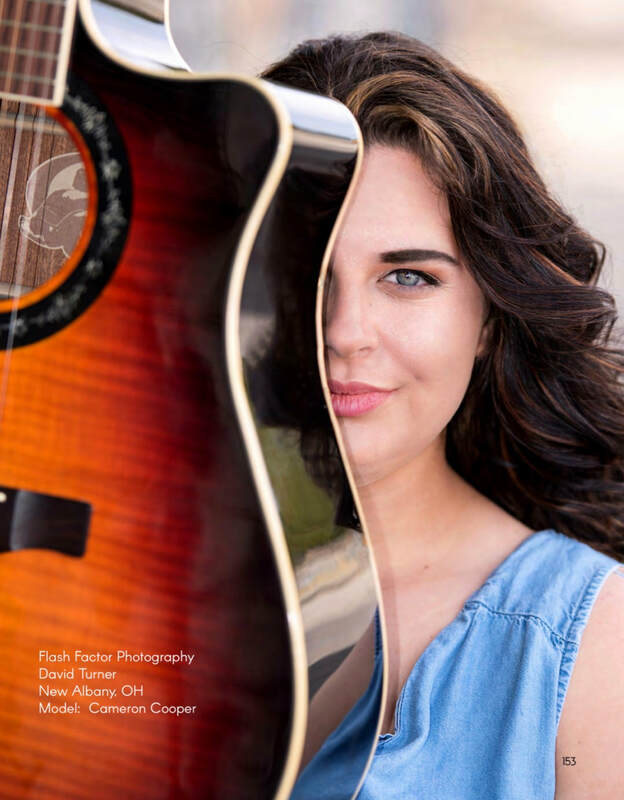 We hope you choose Flash Factor Photography as your senior portrait photographer be sure to review our client "Raves," and reach out with any questions. Schedule your senior portrait experience by completing the form by clicking on "senior photographer" or emailing david@flashfactorphotography.com. Follow FFP - Flash Factor Photography - on social media for updates by clicking on the icons on the bottom right.